Working on the farm has is made easier with the use of Culivators, Drills and Tillage Tools for working on the large farm lands. Place any of these farm implements to the back of your tractor to plant seeds, drill, and prepare the fields for hervest. 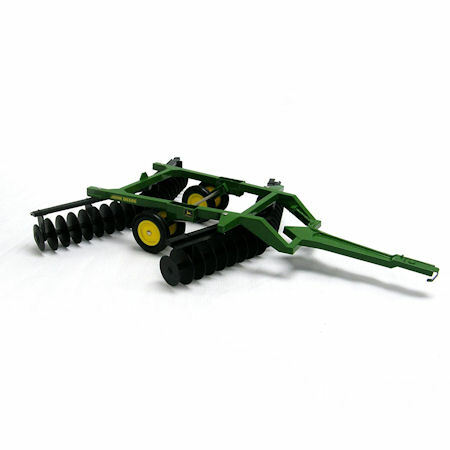 This toy culivators range is ideal for the childs tractor or to store in the farmyard. 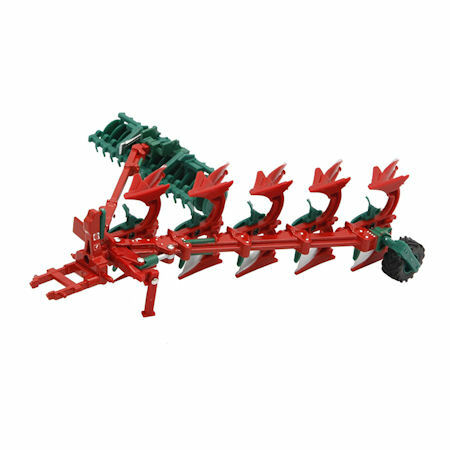 Work theiground and pack a seedbed all in one operation using this plough. 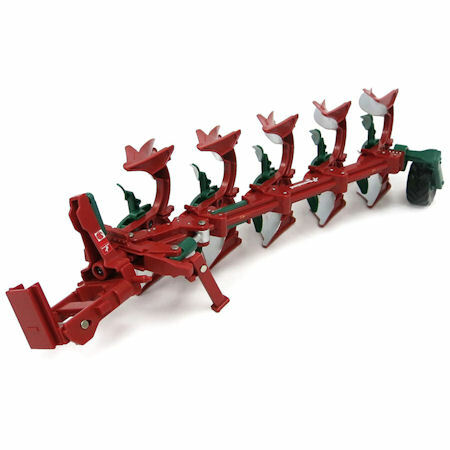 This tillage train features a raise and lower function to replicate a working model. Used to cultivate the soil where crops are to be planted. Features a 180 degree rotation and locking wheel for road transportation. 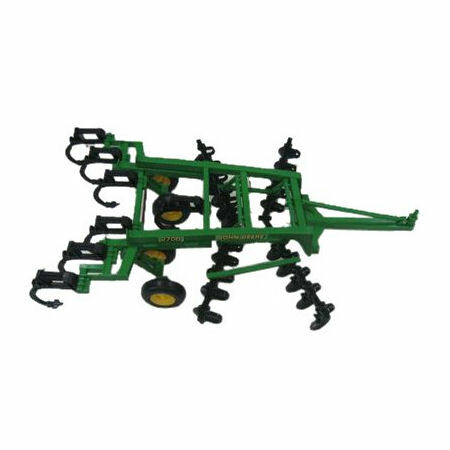 A simply and affordable toy farm implement for cultivation of soil in preparation for sowing seed or planting. Semi mounted plough which means it attached to the tractor hitch in one part. A beast of a machine which sows the soil for planting seeds. Attached to hitch from Bruders. Traditional potato digger farm implement. Comes with small toy potatos.